Want to open your project up for everyone to participate? This is the place to post it! 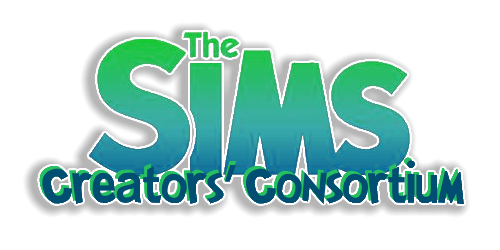 Want to join in on a fun project with other simmers? Check here to see what's going on.